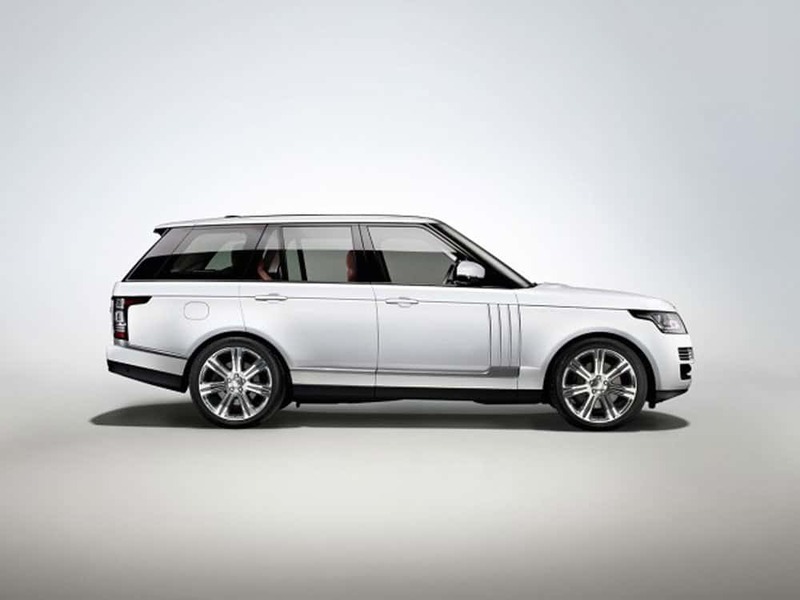 For the first time in 20 years, the Range Rover will once again be offered in a long wheelbase option. 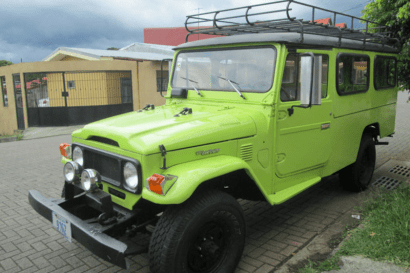 Make no mistake, this is not in response to clamorous pleas from grimy overlanders looking to add another set of fancy drawers to their rig. 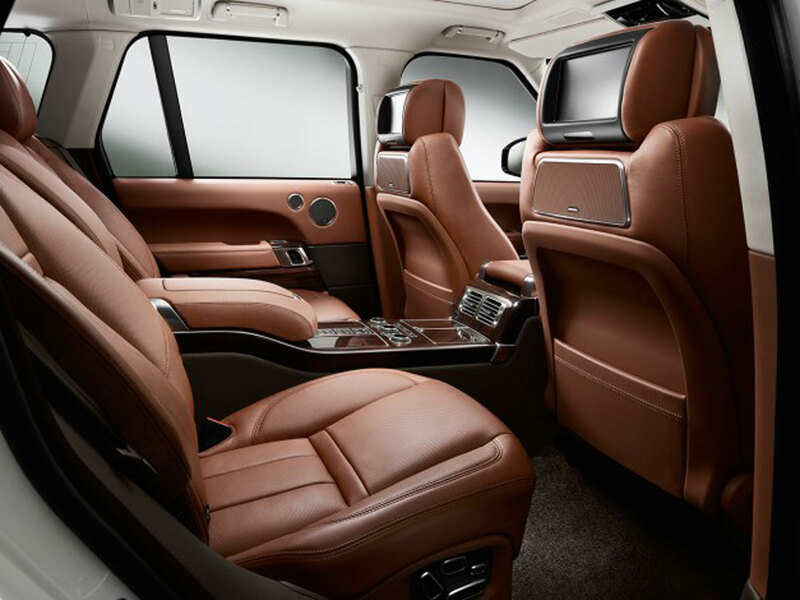 This new stretched Range Rover is squarely aimed at those requiring the ultimate in luxurious back seat motoring. 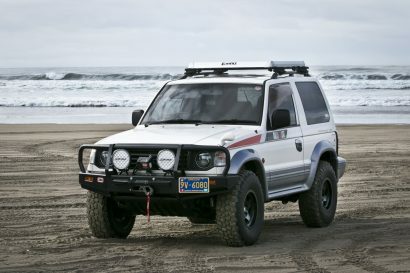 This is not a vehicle for drivers, but for passengers. So, who are these people with a predilection towards automotive opulence? In short, these elongated offroad limos are destined to markets where celebrities and social climbers abound. China is one such market. 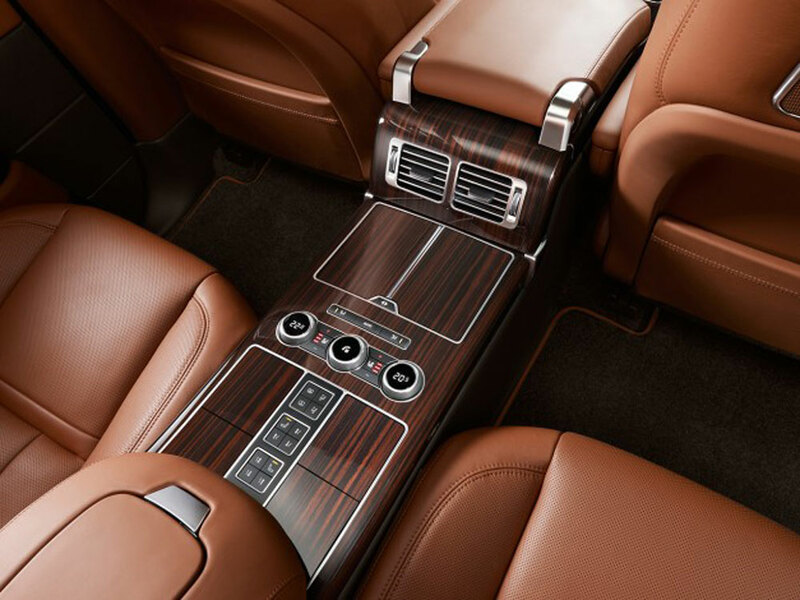 With Land Rover sales in China increasing at a rapid rate, it’s easy to see why Guangzhou was chosen as one motor show to be graced with the new Long Rangie. It seems Land Rover is doing a lot of stretching and shrinking these days with the new Evoke platform scheduled to be offered in a shortened Sport model. There’s a lot going on in the design studios at Land Rover these days. 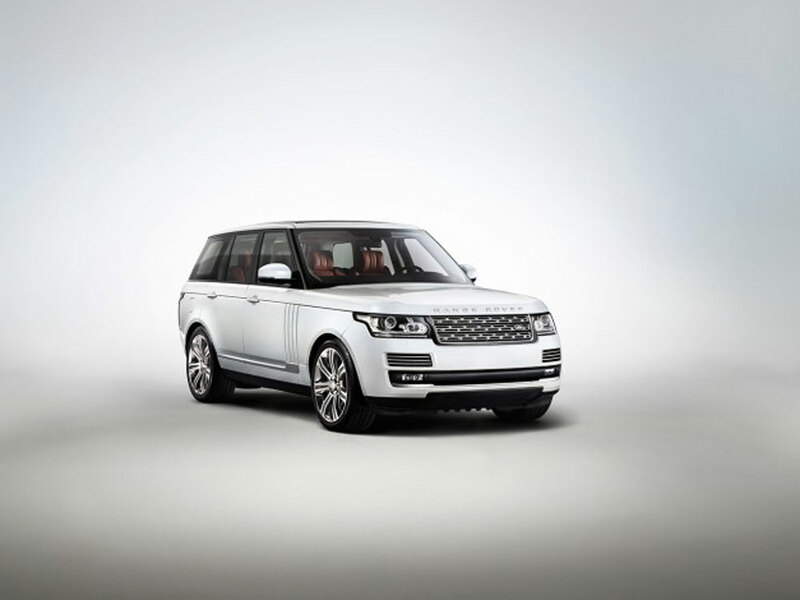 How much will a long wheelbase Range Rover cost? 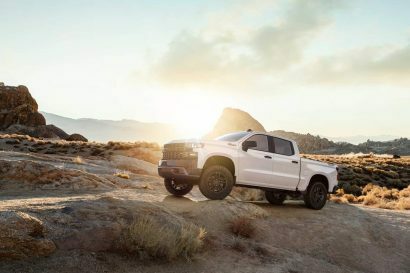 As they say, if you have to ask… $200,000 for the top of the line model, not including the driver.